Missable trophies: None, if you follow the guide. Hit to switch between pages. 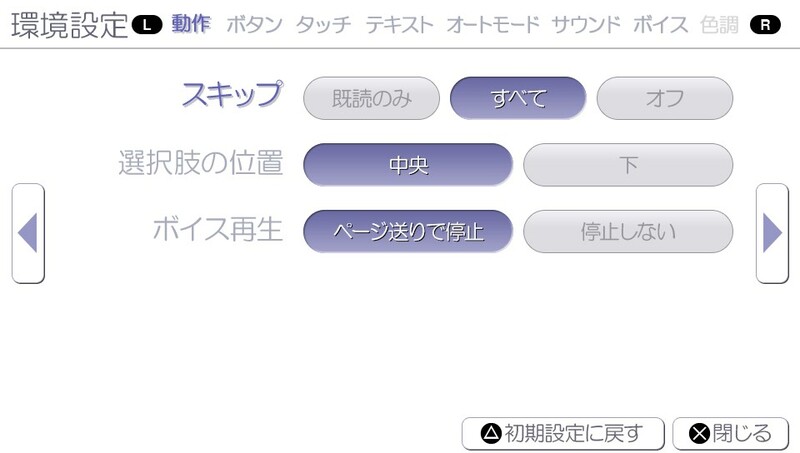 Open the pause menu and switch on セーブ to make a save or switch on ロード to load a save file. How to play this novel? Basically, like other novel games too. Start a new Game and push to start skipping. 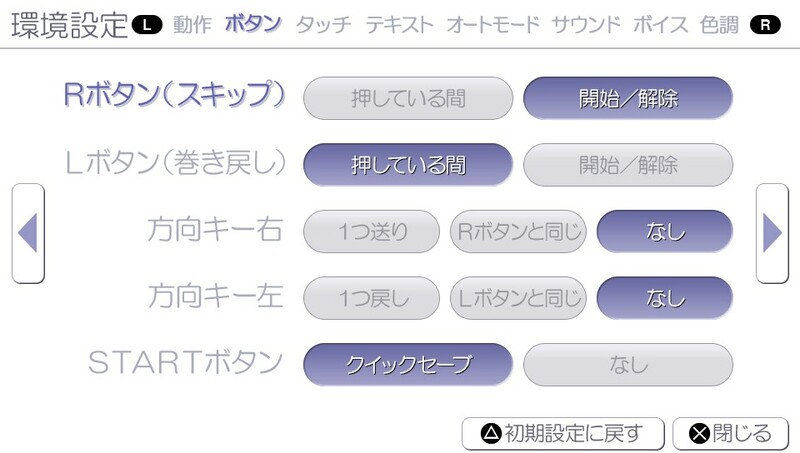 In the PSVita Version you only need to push the Button once and the following part will be skipped until the next choice selection. If you accidentally choose a wrong answer, you can rewind by pressing . Back in the choice selection, you can redo your decision. 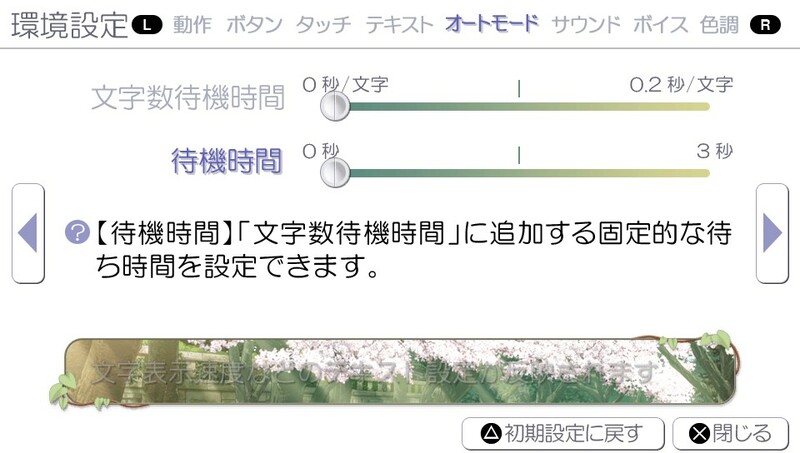 If you finished a Route, you will be asked to save the Progress. 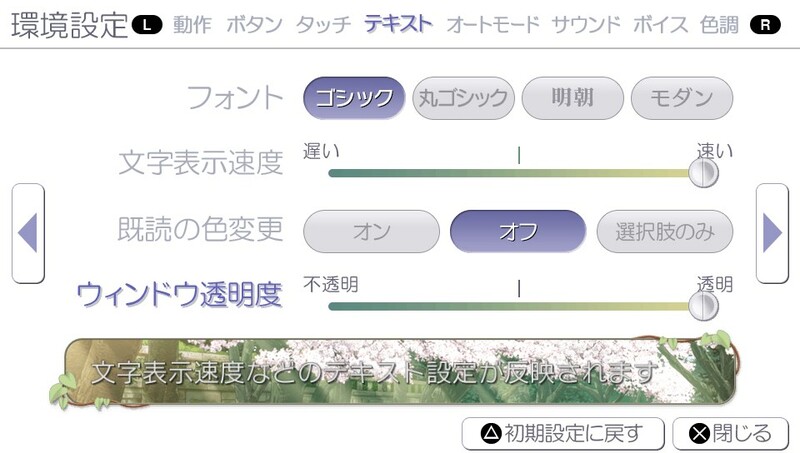 Choose always はい and confirm with . However, the Vita Version does not need this last step after the End of a Route. This Roadmap contains of 11 Parts, you can access each part by clicking on them for a quick navigation from top. 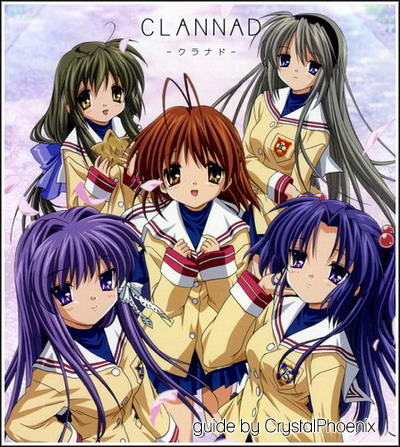 Play the main story and finish the heroine routes. Edited by DIM10, 27 January 2019 - 11:26 AM. Leave to the main Menu after getting this Trophy. 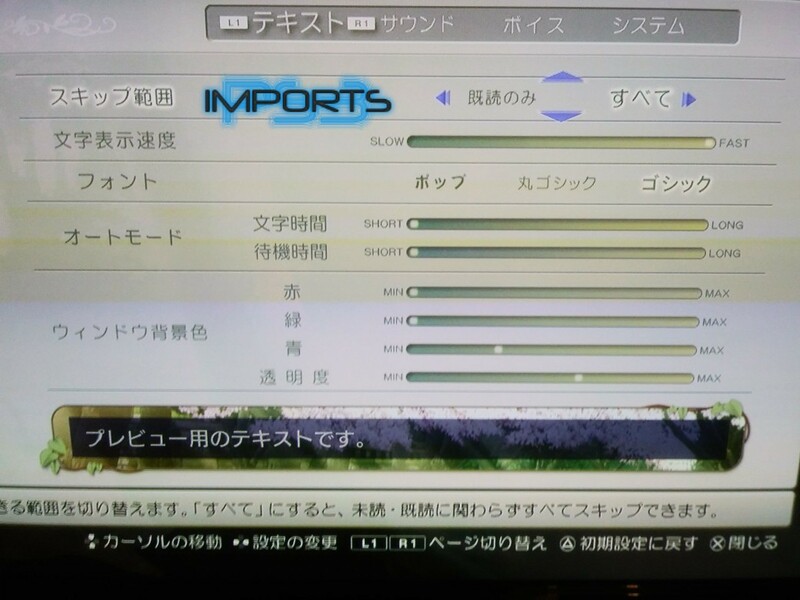 Vita options looks different than PS3 options. 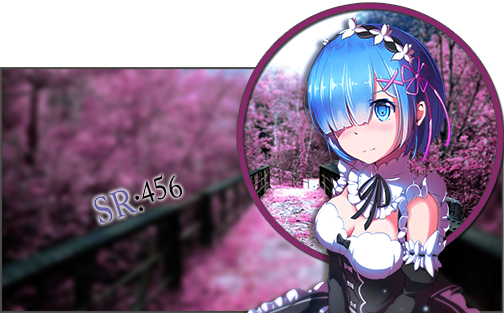 I made pictures (from Vita options) - do you want them? Thank you for the offering, but I already have the pictures. 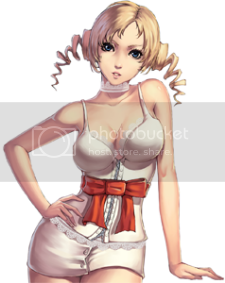 I wanted to put a watermark on that too. I like this guide more than the ps3t one!!! It's not finished yet, but I'm working on it. i think i might wait for you to finish it. I tried following the ps3t guide and was making mistakes left and right because the choices weren't numbered. Also it didn't help they follow this cringe-worthy trophy list format.